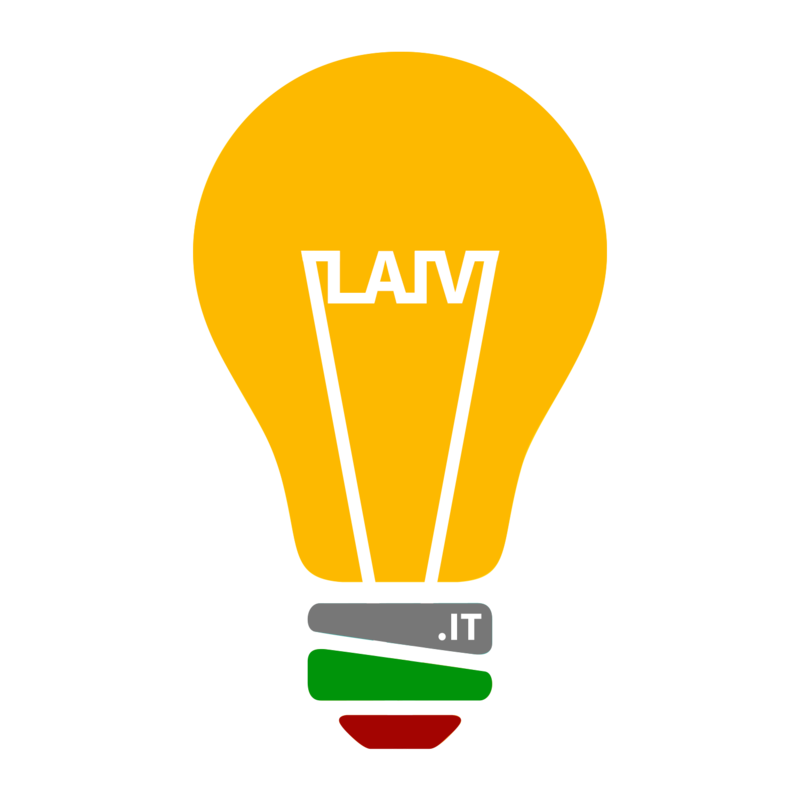 Laiv.it is an idea generator belonging to live action roleplayers, and its spotlights set the stage for the Italian Chamber Orchestra, the one and only ensemble without instruments or scores. The only way to play is pretending, and improv is our jam. Every year we set out for a Grand Tour of chamber LARP. Chamber / live action / role-playing. Easier done than said, but curiosity is a good starting point and we do our best to answer the question: «What’s this all about?». We invite you to see for yourself what happens when role-playing games go live / laɪv /. Written like we say it, because what intrigues us most is how things work in practice. This self-managed stage exists to make stories together and to play characters without a public, just for ourselves. We call them chamber games because they’re playable in any context and in just a few hours. We only need a few friends and a scenario. No game masters, no facilitators. Just players. 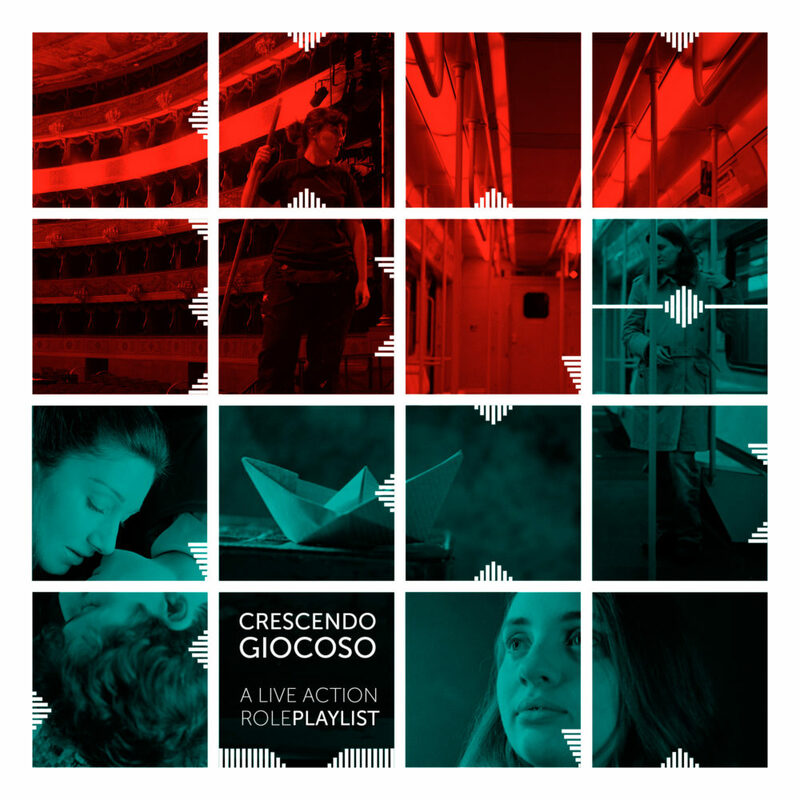 So have no fear: join our jam session with Crescendo Giocoso, a series of anthologies collecting our best games in a revised, fine-tuned edition. Available online. If any of this sounds good to you, we don’t care how much or how little experience you feel you have. We want you to play with us. Come join our Orchestra!